We love to hear from our customers. Whether you have questions, comments, suggestions, please do not hesitate to reach out. 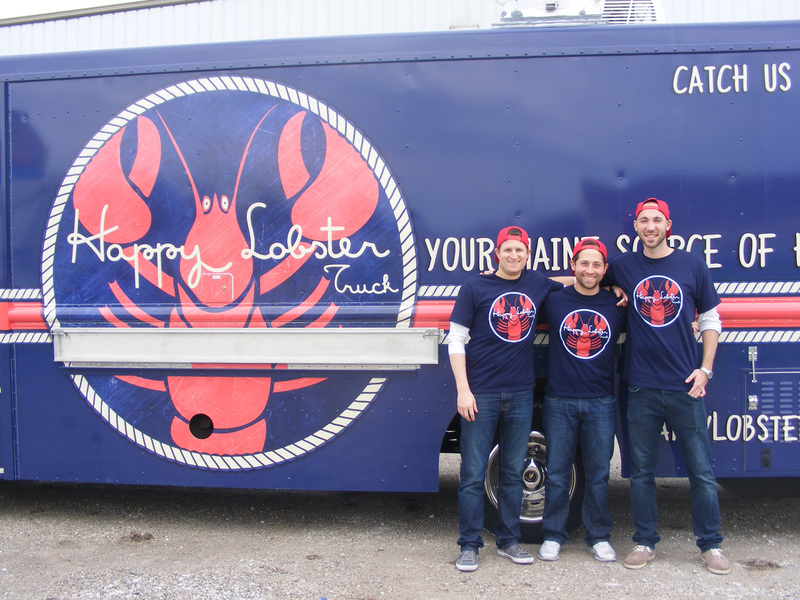 General Inquiries: info@happylobstertruck.com or fill out the form on this page. Catering: Click Here to submit a catering inquiry.